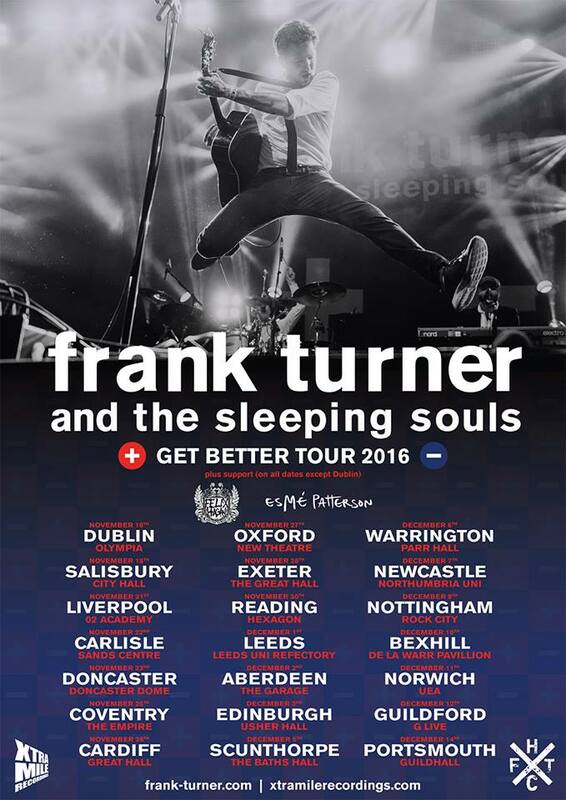 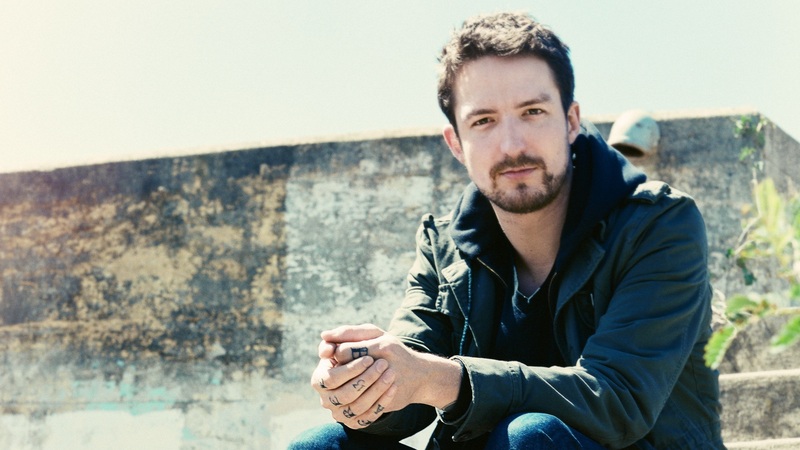 Frank Turner has announced a UK tour set to start on November 16th in Dublin, Ireland at The Olympia Theatre. Turner will be supported by Esme Patterson. 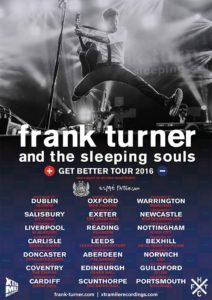 Check out the rest of the dates below.